Goods Services Tax (GST) will be one of the hot topics for the years to come in Malaysia, when the GST finally comes into place in 2015 to replace the Services Tax. Many arguments have been made on both side of the political divide but the reality is that GST will be implemented and have a huge impact on how services and goods are being priced. 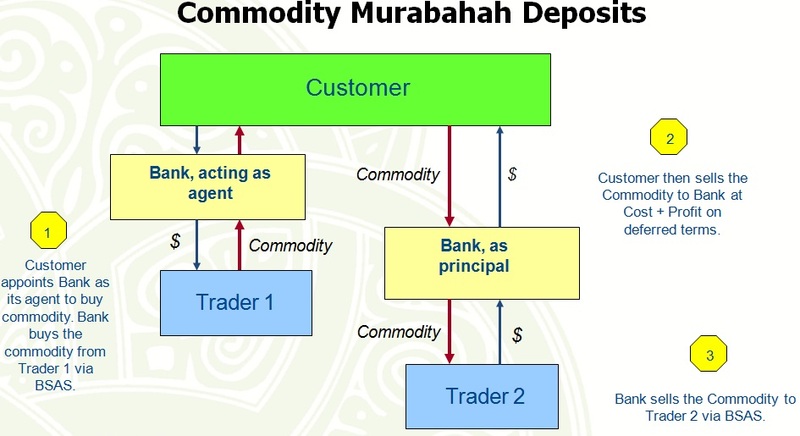 A quick look at the GST finds that Sharia compliant banking, while having all its contracts requiring underlying transactions, asset ownership and movement of actual goods, the impact that the GST may have on Islamic contract will remain similar to what impacts a conventional banking product. There is not expected to have a “worse-off” effect on Sharia compliant banking. It is heartening to see that Customs has made an effort to understand the various Islamic banking contracts and how it works, and identify potential transactional points where a GST may be imposed. I find the attached document (GST Industry Guide – Islamic Banking (As at 1 November 2013)) extremely useful summary of the intended GST implementation on Sharia banking contracts. 10 particular contracts have been identified and the GST points are outlined accordingly.